In the event of your pet having to stay in with us through illness or for post-op recovery, the duty nurse will check them as often as their condition dictates, through-out the night. One of our Vets is also on call 24/7 should the nurse have any cause for concern. In order to keep our out-of-hours care affordable, our nurses work night shifts as part of their normal rota. This means that although they will be on the premises, the nurse may be asleep, or out of the immediate vicinity of the kennel area. 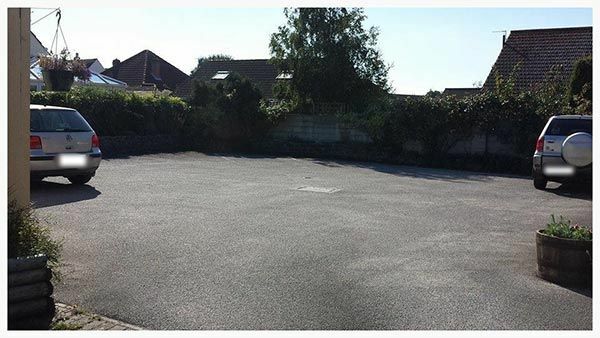 We are fortunate that the surgery has car parking to the rear of the building. 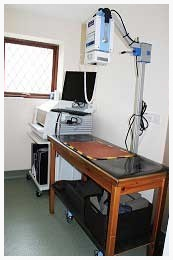 Our imaging suite houses both a digital radiography system and an ultrasound machine. We have invested in digital radiography equipment to not only assist us in diagnosing problems with your pet, such as broken bones or chest infections, but also allow us to email images to specialists for prompt advice and second opinions should the need arise. Additionally, we also offer BVA/KC (British Veterinary Association and Kennel Club) Hip and Elbow scoring schemes and other such screening services for breeding animals. Our ultrasound machine is extremely useful not only for diagnosing pregnancy but also for identifying health problems such as liver disease or bladder complications. 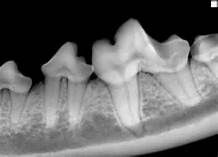 Following in the footsteps of human medicine, we have recently invested in digital dental xray equipment. This allows us to get a better picture of your pet's oral health, and detect under- the-gumline problems during the procedure, that may not have otherwise been apparent for some time. This may help to reduce the frequency of surgical dentistry. Our laboratory houses an array of modern blood analysers, which process samples and attain results within hours. 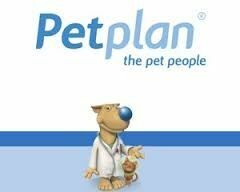 Speedy analysis ensures that we initiate prompt treatment for your sick pet. For tests that cannot be run on-site, we utilise a courier service to ensure that all samples reach the external laboratory by the following morning. We offer pre-stud testing for breeding queens to certify FeLV (feline leukaemia virus) and FIV (feline immunodeficiency virus) status. We also utilise in-house microscopy to assist in the diagnosis of skin conditions and the analysis of urine samples. The operating theatre is a separate room which allows us to perform surgical procedures in a clean, sterile environment. 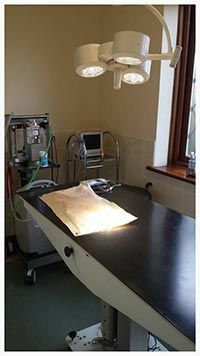 The theatre contains an operating table, the anaesthetic machine and monitoring equipment. We have a multi-parameter machine, this monitors the patients heart rate, respiration rate, and levels of carbon dioxide and oxygen in the blood, blood pressure, temperature and ECG. 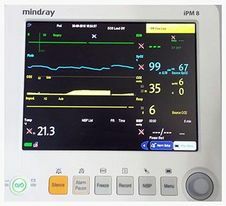 This equipment provides the nurses with vital information essential for spotting trends and detecting any problems that may occur. Surgical and dental equipment after use are cleaned, packed and placed in the autoclave for sterilisation. 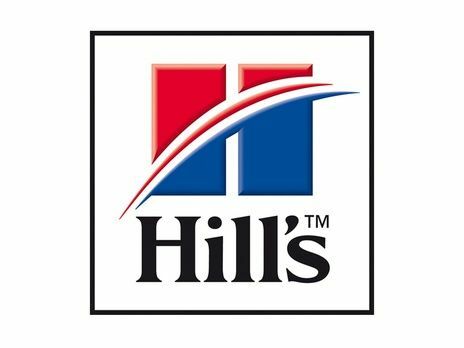 We have an ultrasonic scaler, electronic drill and polisher similar to the ones used by your own dentist. Remember, bad breath from your pet should not be ignored, as it can be a symptom of underlying disease. We are continually striving to provide excellent service for our patients and have recently invested in an incubator. 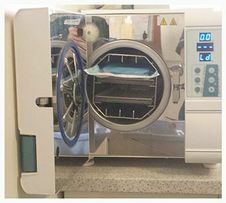 This has many uses and can be used to provide heat and oxygen to critically ill patients, for neonates following caesareans and post operatively. 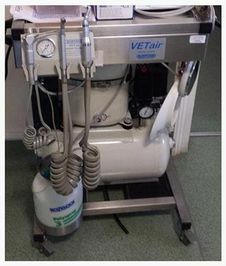 We have invested in the latest anaesthetic airway management system for rabbits. 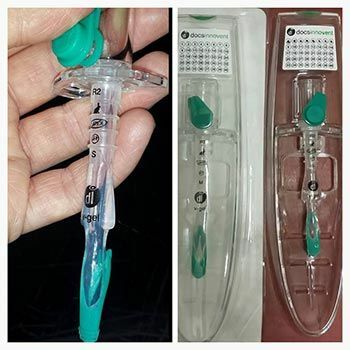 These easy to place tubes maintain the rabbits airway during anaesthesia and deliver oxygen and anaesthetic gas safely. 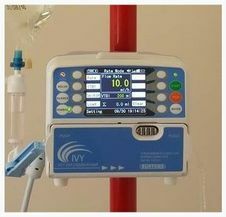 The surgery has 2 drip infusion pumps, which allow us to safely administer intravenous fluids. They are programmed to deliver a set amount of fluid over a period of time according the patients requirements, they have an alarm system in place that will alert staff that there may be a problem with the patient or the fluid delivery itself. Our non invasive Doppler monitor allows us to be able to check a patients blood pressure quickly with minimal stress. It is portable so we can use it in a consultation, on hospitalised patients or in theatre. 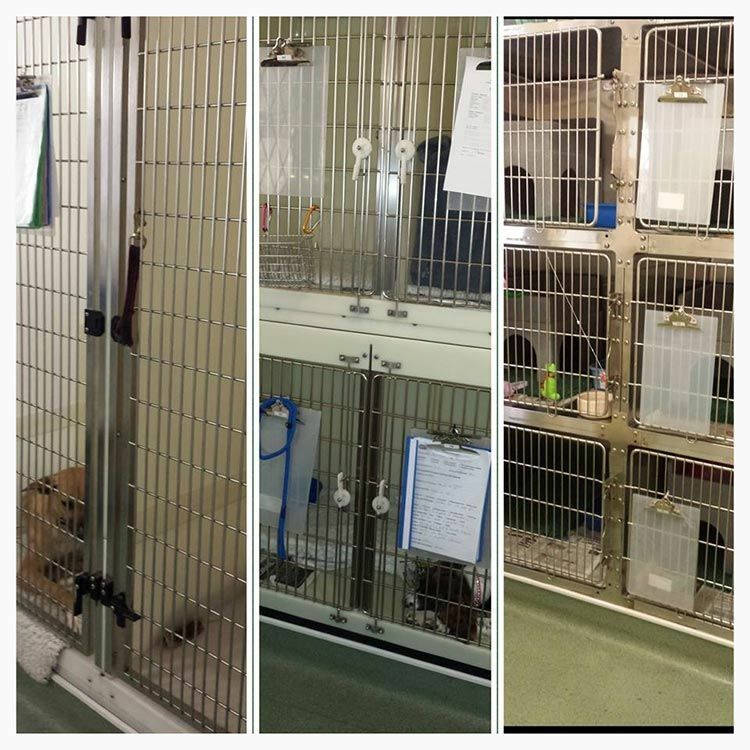 At the surgery there are separate dog and cat wards for our patients, with two large walk in runs for larger dogs. We also have a quieter ward for small furries such as rabbits, guinea pigs etc where they can be kept away from the noise of the practice and the other animals. 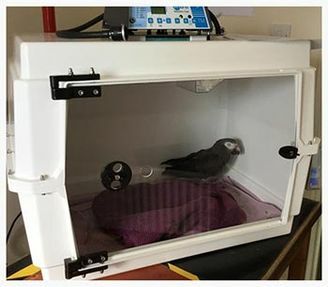 As a General Practice we are comfortable to recognise when your pet may benefit from more specialised care, whether that may be for an exotic pet, complex surgery, or a specialist opinion. 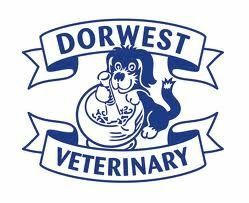 Therefore we are are happy to recommend and refer to an appropriate specialist Veterinary service when required. We are also happy to see you and your pet to offer a second opinion, and to work with neighbouring practices if you would like a consultation elsewhere for a second opinion. Please feel free to ring or call in to discuss your requirements. 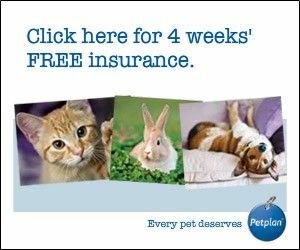 Contact Bridge Veterinary Surgery on 08000 257 654 to register your pet or make an appointment. You can also learn more about our wide range of top-notch animal care services and facilities by emailing info@bridge-veterinary-surgery.co.uk.